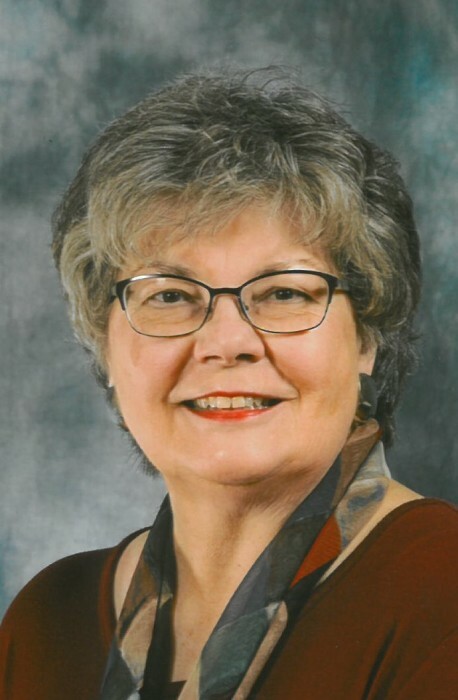 Obituary for Kay Ellen (Katterhenry) Baker | Cromes-Edwards Funeral Home & Crematory, Inc.
KAY ELLEN (KATTERHENRY) BAKER, 72, of Sidney passed away Saturday, January 26, 2019 at 7:50 AM at her residence. She was born on December 16, 1946 in Detroit, Michigan, the daughter of the late Ralph and Doris (Lewis) Katterhenry. She is survived by her beloved friend, Jon Baker of Sidney; Aunt, Dottie Lewis of Sidney and eight cousins, Cheryl Banks of Annapolis, MD, Linda Coyne of Fairfax, VA, Lyn Robertson of Elmira, MI, Sherri Brinning and Kathy Ston both of Sidney, Nancy Krivohlavek of Magnolia, TX, Sandi Hall of Alexandria, VA and Craig Lewis of Upper Sandusky, OH. Kay was preceded in death by her brother, Capt. Terry F. Katterhenry. Kay retired after many years of service as Director of the Shelby County Board of Elections. She was a former 4-H Dog Club Advisor and a volunteer at AGAPE Food Pantry. She was an avid flower gardener and always had a dog at her feet and a cat on her lap. Kay graduated from Sidney High School and attended the University of Cincinnati. She was a lifetime member of the First Presbyterian Church in which she sang in the Choir for many years.